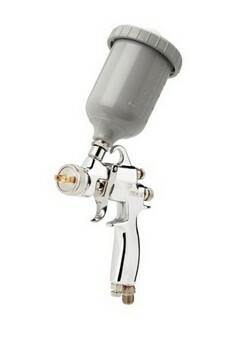 Industrial Spray Equipment Ltd supplies and repairs paint spraying equipment to industrial companies across the UK. We are specialist distributors of Kremlin Rexson spray application and powder coating equipment, spray booths & associated finishing products. 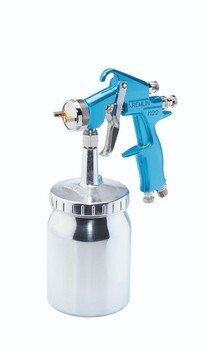 We know how to optimise your paint spraying equipment. 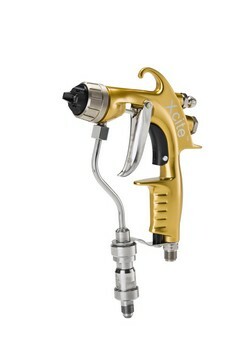 Whether you use airless, electrostatic, suction spray guns, gravity spray guns or pressure feed spray equipment, why not contact our spares, service or hire departments? We're happy to assist with your enquiry. 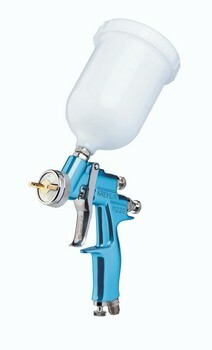 Industrial Spray Equipment Ltd supplies and repairs paint spraying equipment to industrial companies across the UK. Based in Bradford, our central location enables us to deliver a professional, efficient service to the majority of the country's industrial areas. Our knowledge of this specialised industry enables us to provide you with completely impartial advice concerning your spraying applications.